But ImageSynth has lots of trouble with Win 64 bits. My copy still works, but crashes frequently. 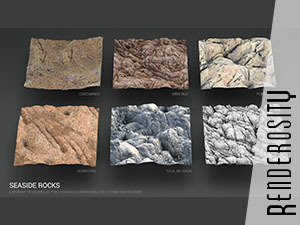 I heard of Bitmap 2 Material, an app developped by Allegorithmic and part of the Substance suite. The results look better than the ones obtained with Crazybump, especially for displacement which look less spiky once rendered in Vue. 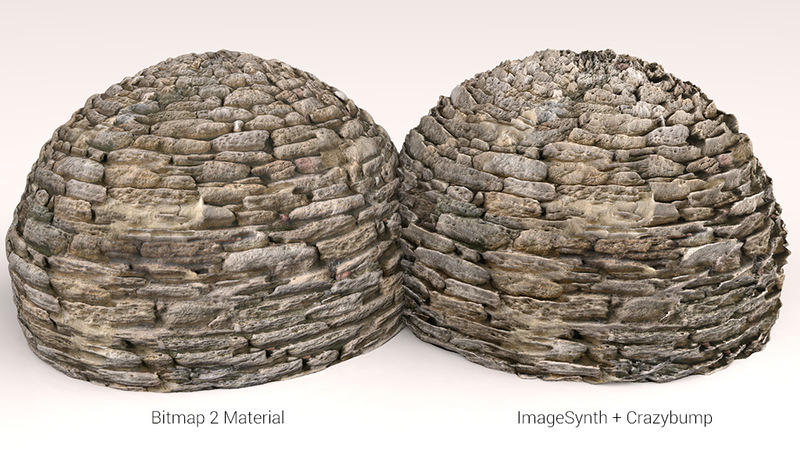 Here is a quick workflow tutorial of Bitmap 2 Material 3.